The choice of headlines “How to avoid your dentist” (MYB, Aug 17) has done a great disservice to dentistry and the concept of preventive dentistry or medicine. Adding more insult to injury is your tag “so you can visit them only when absolutely necessary”. Our community’s mindset and attitude towards health care is dismal; there is also a serious lack of awareness. Consider this: would you rather pay to see a dentist to hear him say after a check-up and the routine cleaning that you have a clean bill of oral health or to have to rush to the dentist because it is “absolutely” necessary, already knowing that he or she will have bad news for you? Personally, I would happily pay regularly to get news than have a situation of pain or emergency, and then be faced with a huge bill for treatment. We send our cars for regular preventive maintenance precisely to avoid going to the workshop only when absolutely necessary. Your writer said it well in that one’s mouth can definitely be the bulletin board of bad lifestyle choices (a telling reflection of cui general health). It’s not beneficial to make our patients hope that their oral hygiene is up to “expectations”. Patients should consider dentists as coaches in oral care techniques, rather than feel they have to meet expectations. Even Tiger Woods needs the services of a coach! The article is timely as it focuses on gum disease. Tooth decay and gum disease are the two major causes of tooth loss in adults. 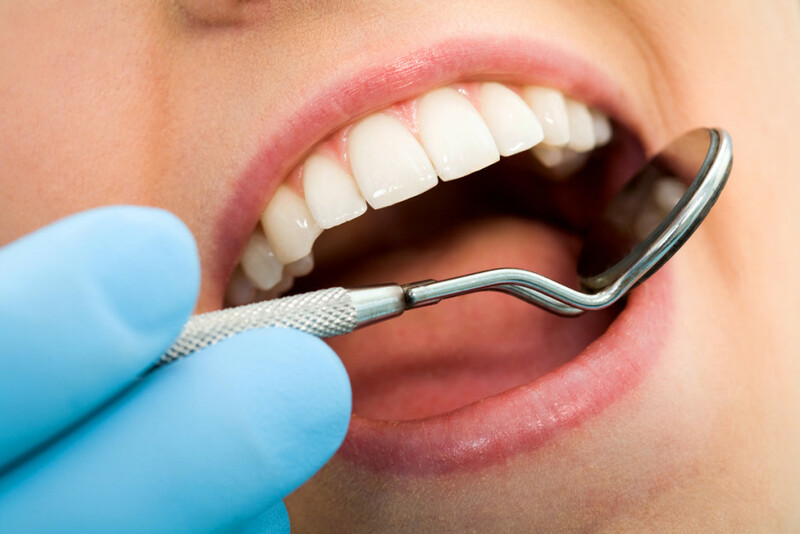 Everyone knows about tooth dray but few know about gum disease — the silent killer of our teeth.